Many of us dream of having a patch of land to call our own, but this is an impossibly expensive dream in most of the UK and even France. In Portugal, however, it is perfectly possible to live in the countryside, but with the advantages of affordability and access to the beach. If the idea of a slow-paced life in the country appeals to you, Portugal has endless options waiting. With habitable properties on the market from under €50,000, the dream of rural peace and quiet is easy to find. But having done it myself, I would offer a few tips on the Portuguese country life. While you might assume that the southern Algarve gets the warmest of Portugal’s weather, the country’s greatest weather extremes are usually experienced in inland areas. The rolling hills of the Alentejo region is where you’ll find the hottest summer temperatures in Portugal – and hot really does mean hot, often up to the high 40s. This may be a bit much for some people, so it’s well worth finding out exactly what kind of micro-climate to expect. Choosing a place known for being breezy can help here! On the flipside, some places around the mountains of central Portugal can still experience serious summer heat but also sub-zero winter conditions. Wherever you are in Portugal, the climate’s pretty glorious by northern Europe standards, but that doesn’t mean harsh weather doesn’t exist. 2. Where is your nearest city? 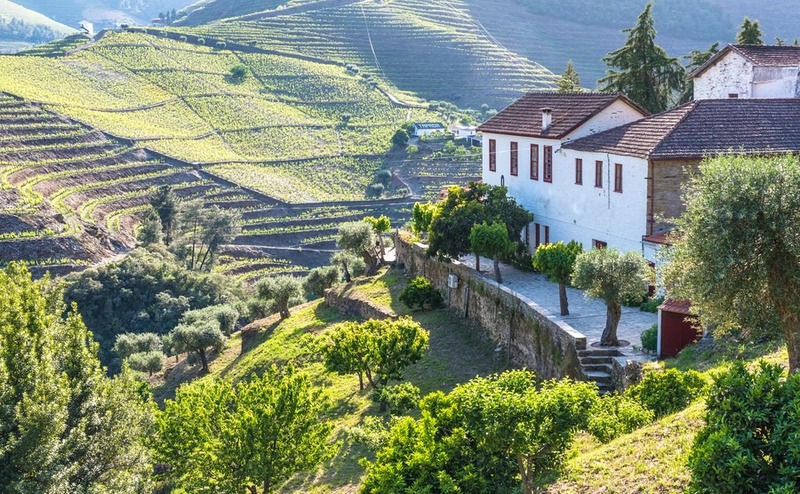 Many people moving to the country have little desire for city life, but your proximity to the nearest major city (and airport) is something well worth keeping in mind when you choose a place in Portugal. This is particularly worth considering if you’re purchasing a holiday home. If your bolthole is two hours from Lisbon or Porto, it makes getting there for a quick weekend break considerably more laborious – for you, and for any guests. Proximity to a city is also relevant in terms of access to medical facilities and big retail stores. How important this all is will depend on your individual needs, so feel free to ignore my advice if you couldn’t care less about being near to Ikea! Portugal is blessed with scores of beautiful river beaches, as well as a sparkling coastline. So don’t worry too much if you’re some way from the coast, as you’ll probably find a picturesque place to bathe anyway. However, there are also plenty of rural parts of Portugal within easy reach of the Atlantic. A place like Moncarapacho, in the East Algarve, feels distinctly tucked away, despite being within just 10 minutes’ drive of beautiful beaches. Moncarapacho feels distinctly rural, despite being within 10 minutes’ drive of beautiful beaches. There are plenty of ruins and “fixer uppers” for sale in Portugal, often at enticingly tiny prices. However, before you jump into such a project, make sure you’re truly ready to do the work involved, and well-informed on everything from planning permission to having utilities connected. With plenty of habitable properties also for sale at low prices in the Portuguese countryside, you can be really selective and choose a property with an amount of work to do that you’re comfortable with. One option is to purchase a habitable property with a separate “ruin.” There are plenty of these on the market and they allow you to live in one house whilst doing up another at your own pace. 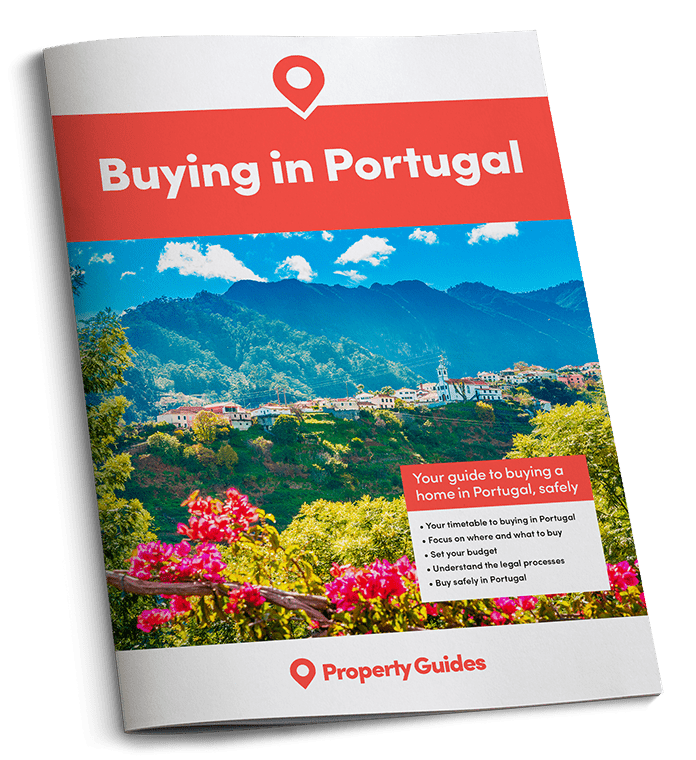 Many Portuguese country properties come with a huge amount of land that would be absolute gold-dust in the UK. Wonderful though it is to have a huge area to call your own, it does make sense to have it clear in your mind how you plan to use and maintain all this space. Growing olives or oranges takes work, time and knowledge. It’s important to have a plan for your land, and who’s going to look after it. In some cases, a smaller and more manageable plot may make more sense.